Cream-Filled Molasses Cookies – a tasty gingerbread sandwich cookie with a cinnamon cream filling in the middle. They’ll be great with a glass of milk! Day 5 of our 2016 12 Days of Cookies! This making cookies every day thing is hard work. 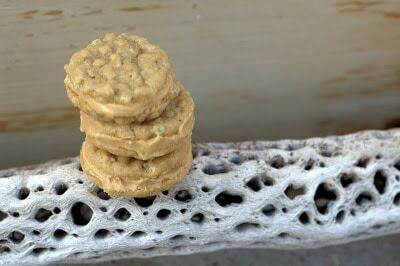 Ok, it’s not just the cookie making, but the photographing, writing, and photo editing that’s got me all in a tizzy! I found this recipe in my New Doubleday Cookbook, p.840; authors, Jean Anderson and Elaine Hanna; publisher, Doubleday, a division of Bantam Doubleday Dell Publishing Group, Inc., an imprint of Random house, Inc.; ISBN 0-385-19577-X. 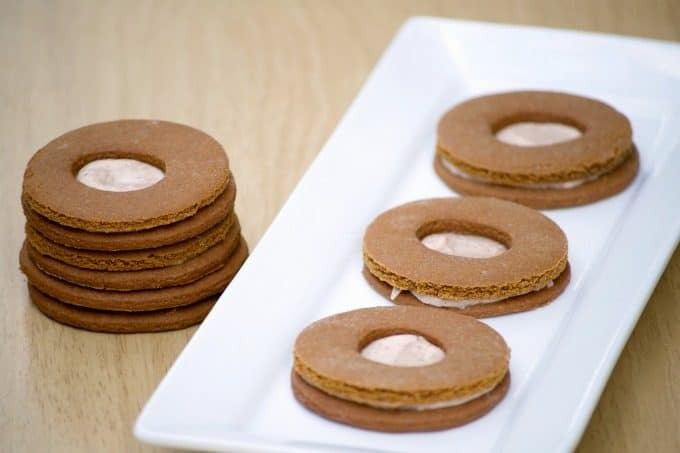 These Cream-Filled Molasses Cookies are a tasty gingerbread sandwich cookie with a cinnamon cream filling in the middle. They'll be great with a glass of milk! In the bowl of a mixer, cream the shortening with the salt, molasses and sugar for about 3 minutes. Add the egg and mix until light about 4 minutes. Sift the flour, ginger and baking soda together into a bowl. Gradually add the dry ingredients to the mixer, scraping down the bottom and sides of the bowl as needed. Divide the dough into fourths and on a well-floured surface, roll the dough to between 1/8 - 1/4-inch in thickness. With a doughnut cutter, cut half of the dough and use a round cookie cutter the same size for the other half of the dough. 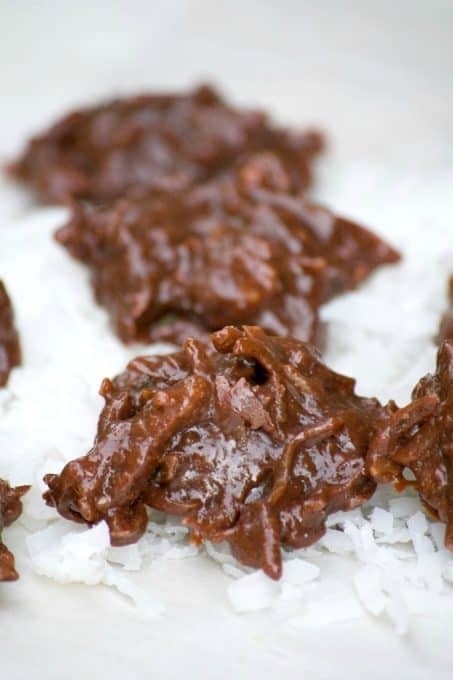 Place cookies onto prepared baking sheet. Repeat until all the dough has been cut. In a mixing bowl, mix the butter, sugar, cinnamon, nutmeg, and salt together. Add the boiling water one tablespoon at a time until smooth and creamy, scraping down the bottom and sides of the bowl, if necessary. 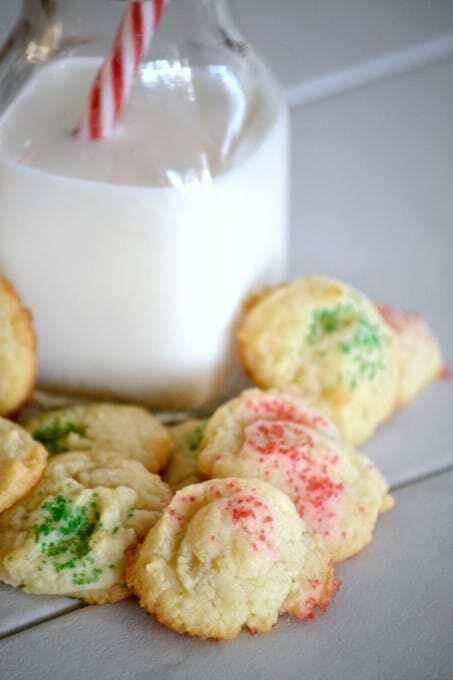 Spread the round cookies with a little bit of filling and then place a doughnut type cookie on top. Gently press. Store in in airtight container. I liked these cookies because I really like gingerbread and I really liked the filling. I did have two complaints though – 1, the cookie was too big and, 2) they were crunchy when I was hoping for chewy. A smaller cookie would have been perfect. I just didn’t want to eat the whole thing. 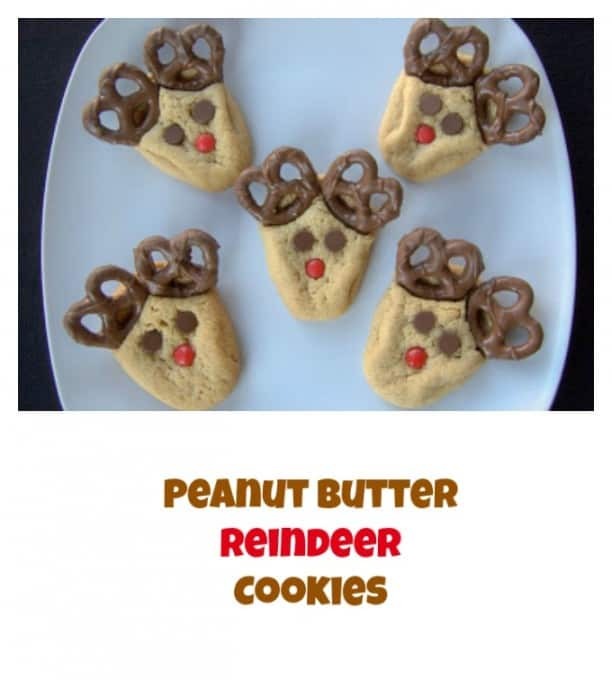 They will be a pretty addition to a dessert table or holiday cookie tray!